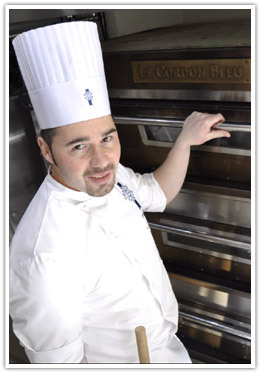 Le Cordon Bleu was established in 1895 as a culinary institute specializing in French cuisine, art, and culture. 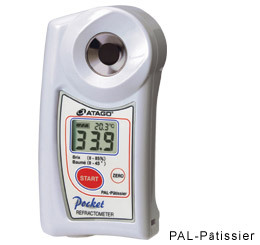 At their confectionary school, they use our pocket refractometer PAL-Pâtissier and our digital pH meter DPH-2 during their lectures for confections or for baguettes. 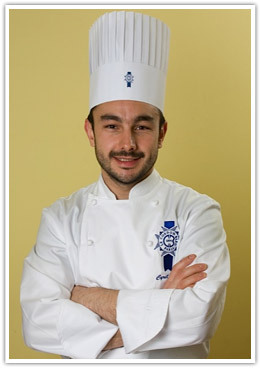 We interviewed one of the lecturers, Mr. Garcin. 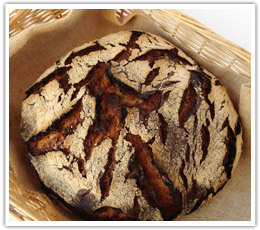 ATAGO's PAL-Pâtissier is an irreplaceable teaching tool for us. 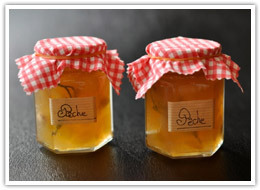 It can measure and display Brix and baume scales in just few seconds, which enriches the understanding of our students. 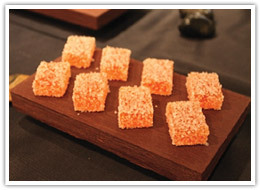 The readings are very quick and accurate, especially on the Brix scale; it can measure from 0.0 to 85.0% Brix. It can even be cleaned under running water, making the maintenance process very simple and efficient. It is a very valuable tool in our lab. Even its shape is very manageable; after it has been washed, I can just slip it in to my pocket to carry it with me at all times. I strongly recommend this product, especially to measure the pH level of levain which is a requirement in bread making business. 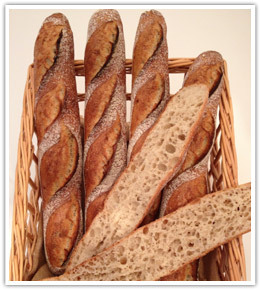 There are several industry requirements regarding pH level when manufacturing French breads, especially the kinds that use levain (leavening agent). 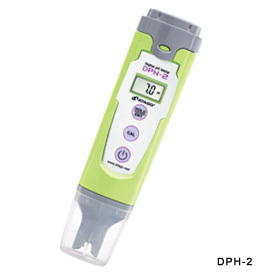 That is why we initially started using ATAGO's digital pH meter DPH-2. This instrument is very easy to operate. All you have to do is press the button, and it displays the pH level. The digital readings are quick and accurate.